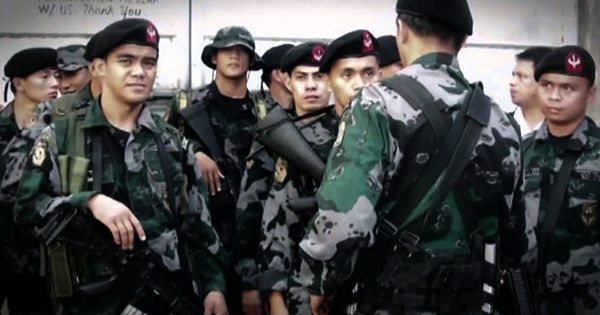 Jail guards out, SAF troopers in. Under the Duterte administration, the PNP Special Action Force will take over the New Bilibid Prison. This means that the NBP in Muntinlupa City, which has a notorious reputation due to alleged continued irregularities such as gun running and illegal drug trade, will no longer be manned by jail guards. According to a PhilStar report, incoming justice secretary Vitaliano Aguirre said he has coordinated with incoming Philippine National Police (PNP) chief Ronald dela Rosa about the plan and the latter promised to assign 1,000 SAF men at the Bilibid. While current NBP jail guards undergo months of re-training, Aguirre reportedly said the elite police unit would take over their posts. The DOJ secretary is confident that the SAF is qualified for the task. However, there is a possibility that they would be bribed with millions of money by detained druglords who control 75 percent of the illegal drug trade in the country. To prevent this problem, Aguirre would rotate the SAF troopers and might even seek the asistance of the Armed Forces of the Philippines, the report said.